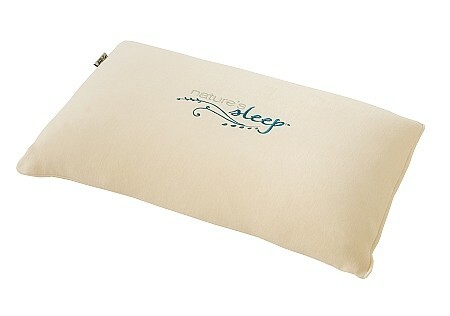 I want to win this pillow because I am in desperate need of a new pillow! I want to win this pillow because I am currently using a feather pillow and I constantly find feathers all over the place. I would love to win this pillow because my head and neck would feel more relaxed and comfortable.